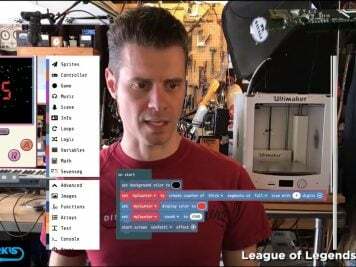 Ami Drach and Dov Ganchrow recreate tools with 3D-printed handles #3DThursday #3DPrinting « Adafruit Industries – Makers, hackers, artists, designers and engineers! 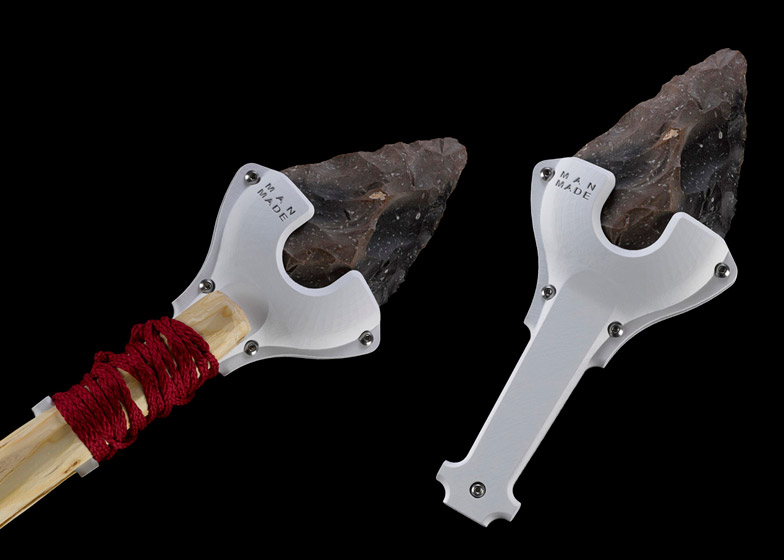 The hand-axe is a prehistoric teardrop-shaped stone tool that was intentionally chipped from both sides into a symmetrical form. 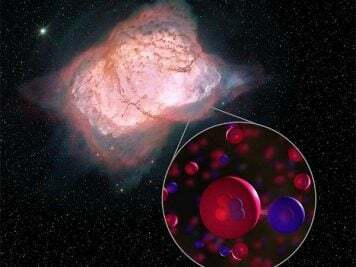 It is likely to have been used as a “one size fits all” tool for a variety of purposes including skinning animals, preparing food and as a dagger for over 1.4 million years across Europe, Asia, Africa and North America. 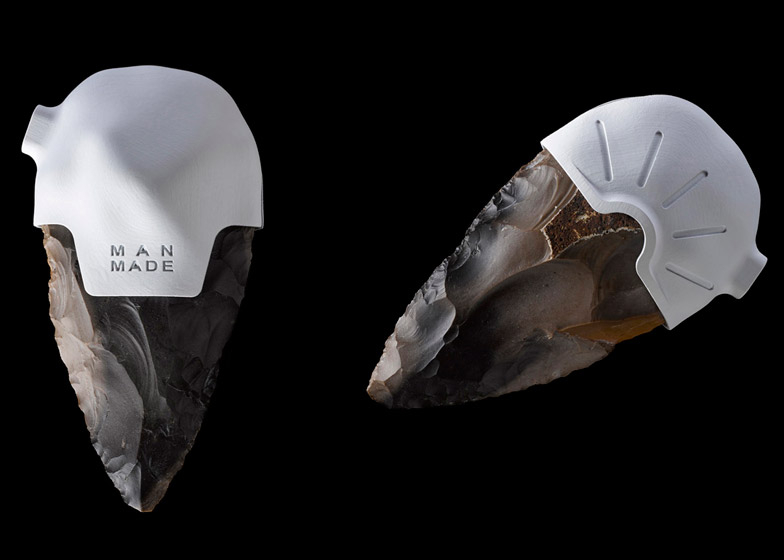 For their Man Made series, Dov Ganchrow and the late Ami Drach sourced flints from an Israeli desert to recreate the early implement. 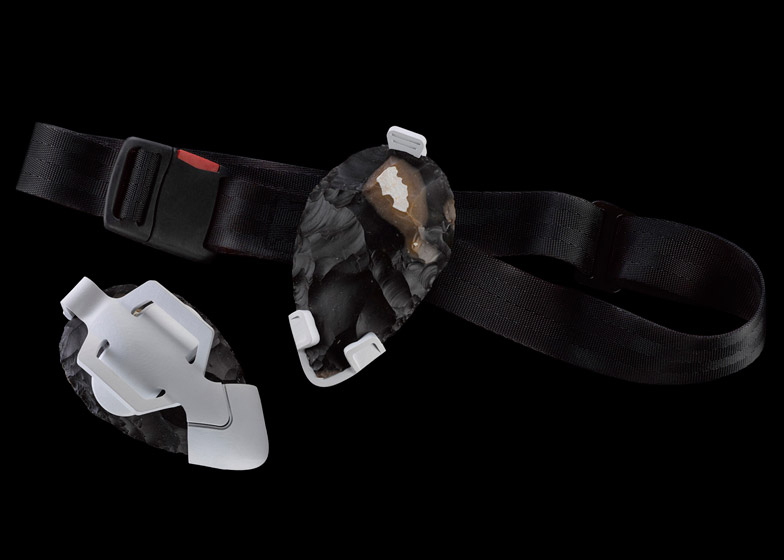 Once shaped, the flint pieces were 3D-scanned so the handles could be designed to fit perfectly. By adding 3D-printed handles each designed only for a specific task, all other options for use were removed – transforming a general tool into very specialised one. 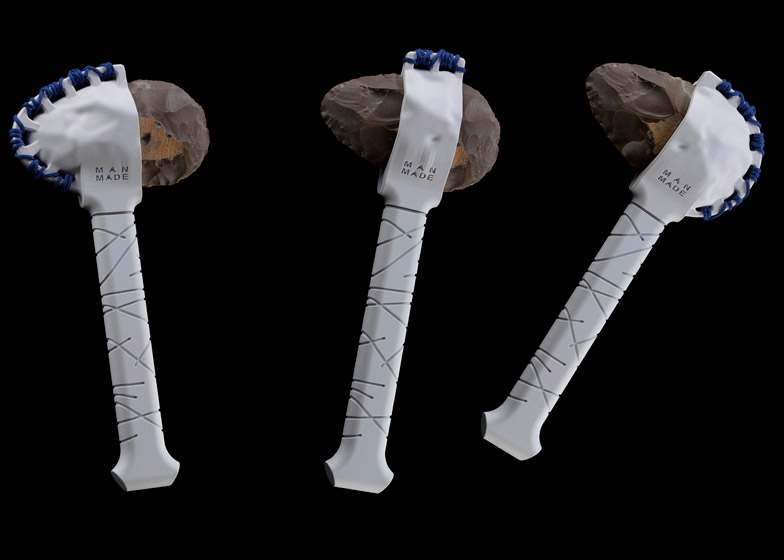 The team created nine handles, named from two to ten due to the numbering system used for archaeology lab’s original scans….